history – eduBuzz What's On? BAACE brings a diverse set of people together to celebrate the contribution of Black people past and present. It provides a platform for promotting community cohesion through building trust and confidence amoung our diverse communities. The events will take place over two days, packed with African inspired entertainment. *All chilrden attending the workshops must have a parent/guardian present. The DGC team wishes you a Happy New Year. If you have any queries about the content of our bulletins or general global citizenship inquiries feel free to contact us: GlobalCitizens@educationscotland.gov.uk. 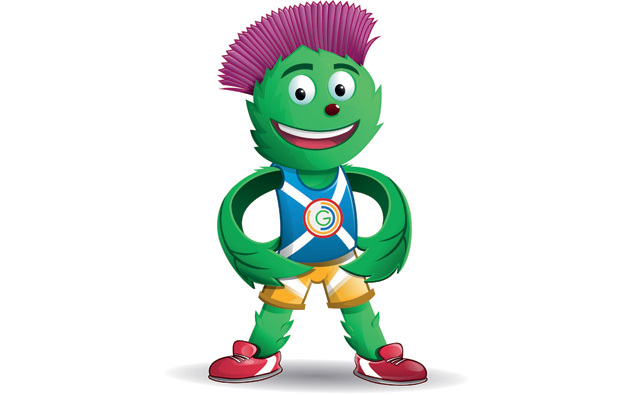 Win a visit from Clyde, the Glasgow 2014 Mascot, to your school or establishment. Closing date: 1 February 2013. Find out about the Year of Natural Scotland 2013 and how your school can get involved. 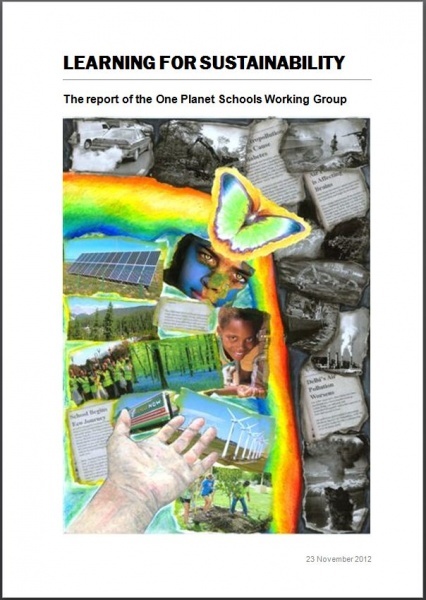 Learning for Sustainability – the report of the One Planet Schools Working Group, was published in December. 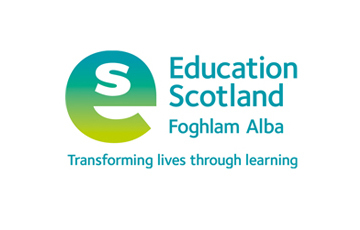 The report includes strategic recommendations to support the development of coherent whole school approaches to ensure that learning for sustainability, global citizenship and outdoor learning are experienced in a transformative way by every learner in every school across Scotland. 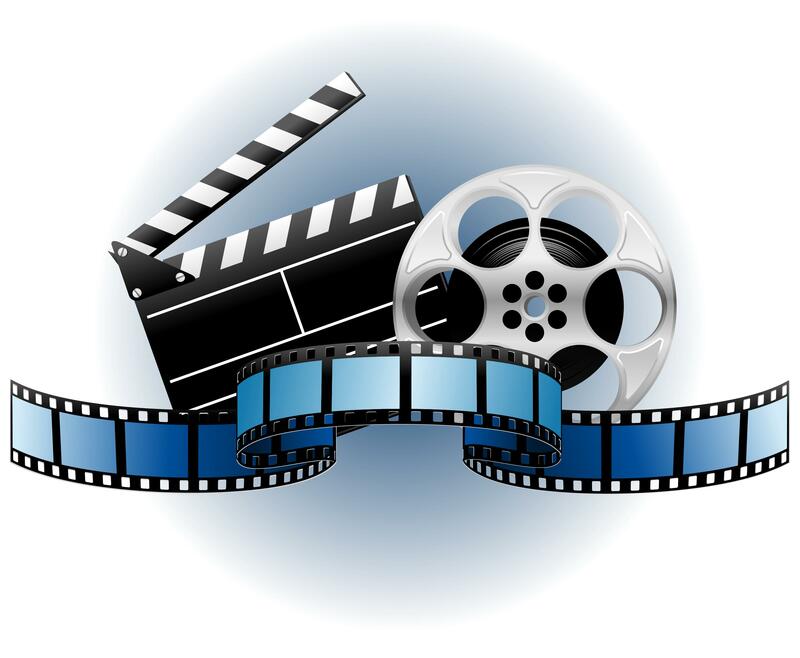 The charity, Speakers for Schools, has teamed up with Glow TV to webcast a range of talks happening at schools in Scotland. Find out about upcoming talks. Scottish schools invited to support conservation project to save the Eastern Imperial Eagle. Holocaust Memorial Day is on 27 January. Glasgow City Council will lead national commemorations in Scotland and your school can be involved via Glow. Find out more.